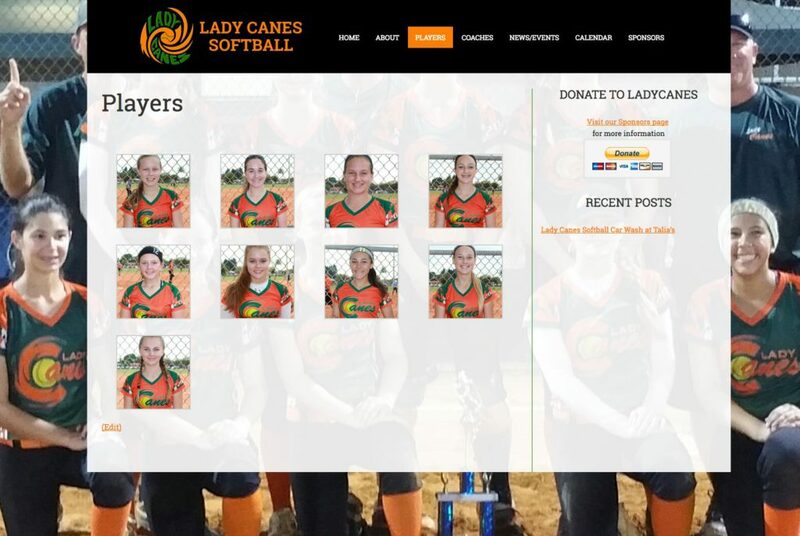 A small low budget site built for a girls softball team in Florida. 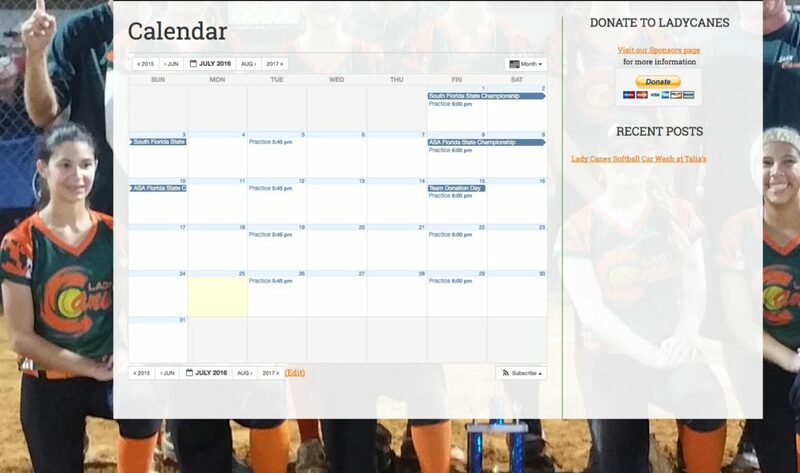 This site was built on the Genesis Metro Pro theme to make use of the background image. The requirements were to show a gallery of players pictures on the home page each linking to the girl’s personal page with stats and a contact form.